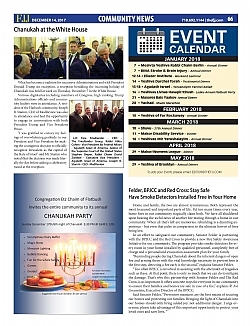 here has been somewhat of a controversy regarding the recent Chanukah reception at the White House as it pertains to the invite list and regarding whether American Jewish leaders and select personalities should attend. Indeed, the supporters of the President were clamoring for an invitation and being in possession of one was considered somewhat of a status symbol. To me personally, participating evoked an altogether different meaning. Politics and partisanship was not a factor. 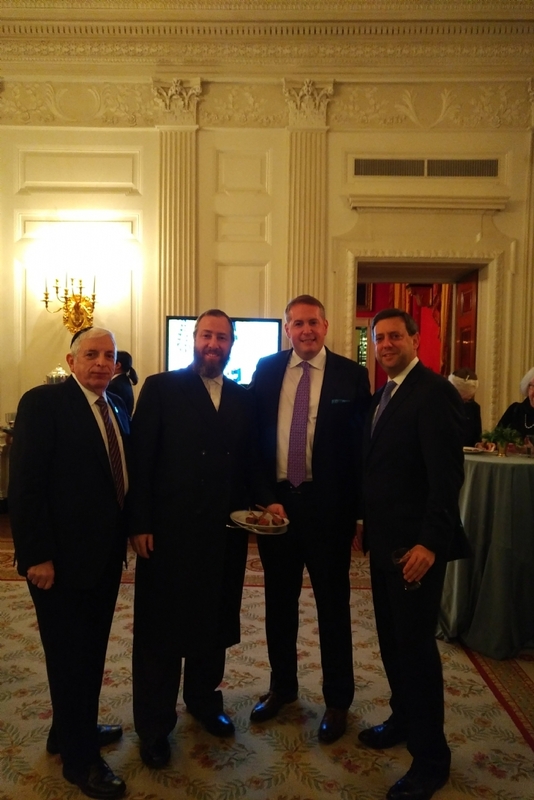 The purpose of partaking at the President's Chanukah reception was an affirmation of the role of the American Jewish community as it pertains to engaging the "powers to be" at the highest level of our government. 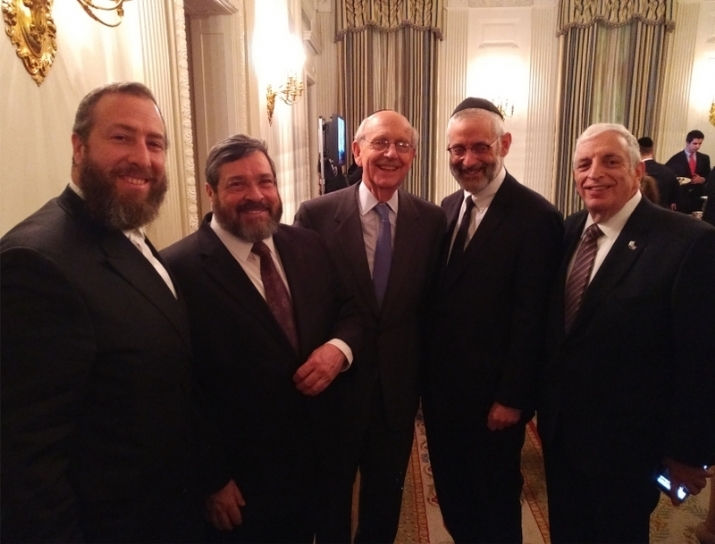 "Bumping into a Supreme Court Justice" at the "spread" afforded Jewish leaders to advocate in an informal setting. 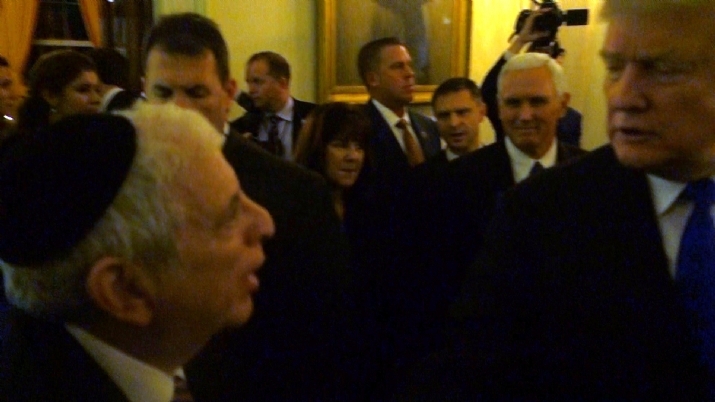 Walking up the grand staircase into the East Room of the White House one noticed the White House Chief of Staff and the Treasury Secretary. Members of Congress and a myriad of prominent officials were mingling around allowing for relationships to be formed. For those that know, the value of these encounters as fleeting as they are often create the conditions for concrete conversations at a mutually convenient time. 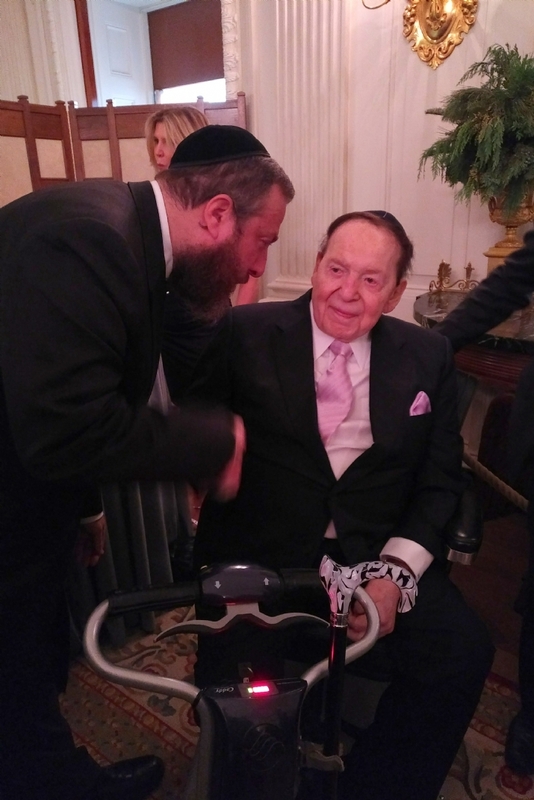 As someone who professionally represents various clients in the government relations arena, many of whom provide invaluable services benefitting the Jewish community, I am actually amazed at the level of chutzpah of anyone who can spurn the sacred duty of anyone who professes a prominent role in American Jewish life. 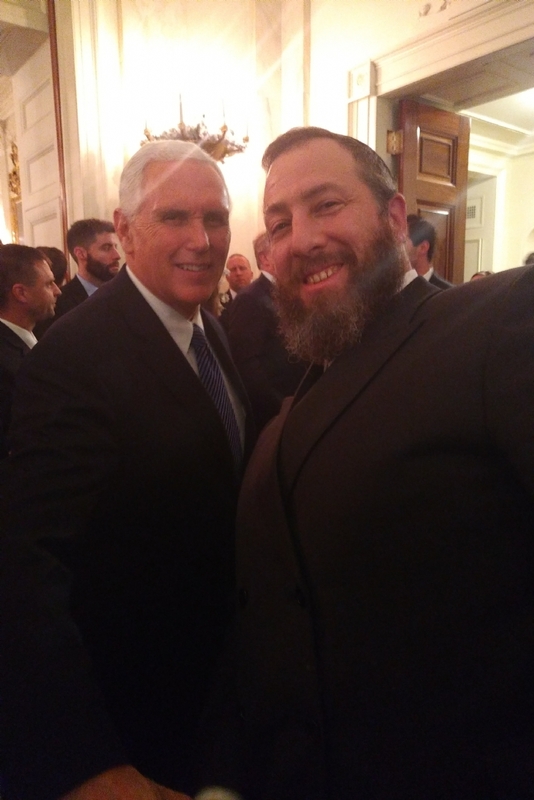 While I am very cognizant at the level of rancor that we are unfortunately witnessing, it is precisely our duty as responsible Jewish leaders to be able to set aside (as difficult as that can be) our profound differences so that we can break bread with those very officials that can impact the quality of life our collective constituents. The one image that always accompanies me to the White House is the saga of the 400 Orthodox Jewish rabbis who attempted but were unfortunately unable to enter the White House in their desire to plead on behalf of European Jewry who were being murdered by the Nazis and the world including the United States was indifferent! Who knows what lifesaving actions would or could have been taken had President Roosevelt agreed to meet the Rabbis? We will never know, because unlike today, the doors were closed to them.